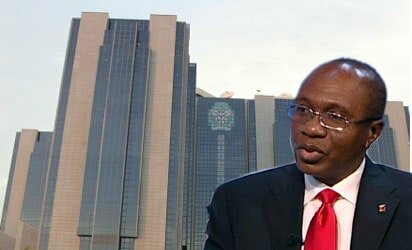 The Central Bank of Nigeria, (CBN), has further injected another $210m into the nation’s foreign exchange market. This, the apex bank said is to maintain the current stability of the Naira against major international currencies such as the United States dollar. 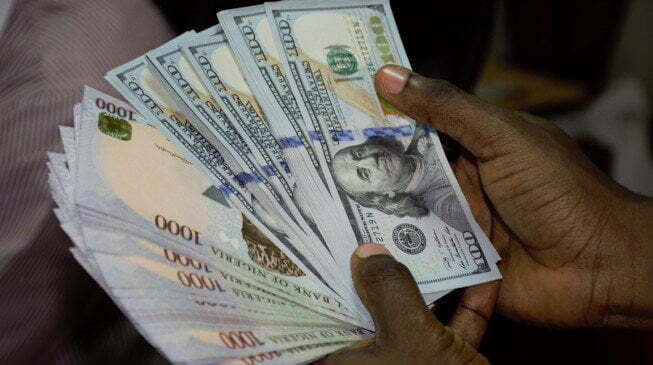 The Naira to US dollar, is currently pegged at an official exchange rate of $1 to N305.15. For the British Pound, the rates, though officially fixed at N426.2, exchanges for N503 to £1 for those buying and N510 to £1 for those selling. Also, the Euro exchanges at N438 to €1 for those buying, and N445 to 1€ for those selling, though it has an official rate of N372.9. The Naira has in recent times, maintained a steady rate against major international currencies due to favourable oil prices.